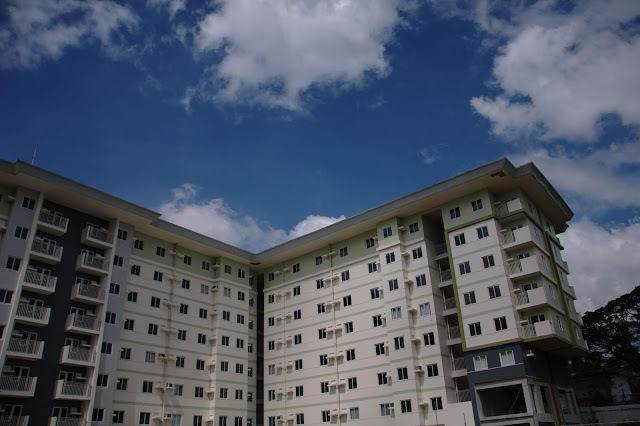 Amaia Land Inc. will expand its reach in Quezon City by jump-starting its new project in the second quarter of 2019. This was disclosed by Raizel Matibag of Amaia Land who announced that a new mid-rise condominium is set to be launched in this premier city where progress is accelerating at an incredible pace due to the construction of the MRT line 7 and with the proposed Metro Manila Subway in the works. 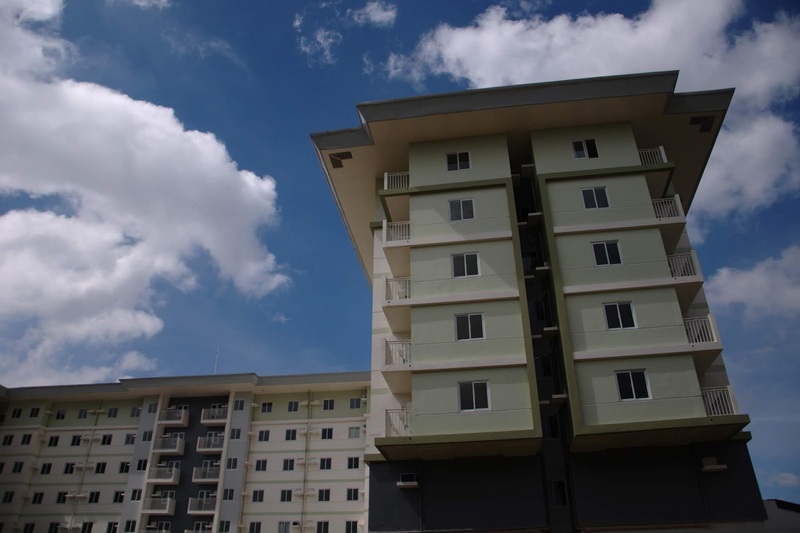 To be located in the high-density locale of Quirino Highway and Tandang Sora Avenue, Amaia Land’s new condominium will rise on a 1.7 hectare prime land, beckoning to aspiring homeowners who are “eager to be a part of it all”—the frenzied city life, the drive to grow and prosper, and the urge to find work-life balance amid all these. This new development, after all, will be near shopping malls, universities, hospitals, government offices, and Quezon City’s entertainment and restaurant strip. The Business District of Quezon City is a short drive or commute away, too. Amaia’s new midrise will be a cozy home and, at the same time, a community that fosters fine social values among its residents. The development—and all the others in the pipeline—are envisioned to thrive in a sustainably greener environment, giving homeowners a healthier way of life that only low-density settings provide. The soon-to-rise building will have 9 floors, each featuring 1-bedroom, 2-bedroom, and 3-bedroom units with floor areas ranging from 24 square meters to 46 square meters. Amenities will include a swimming pool, a basketball court, and a function room for business meetings and social events. 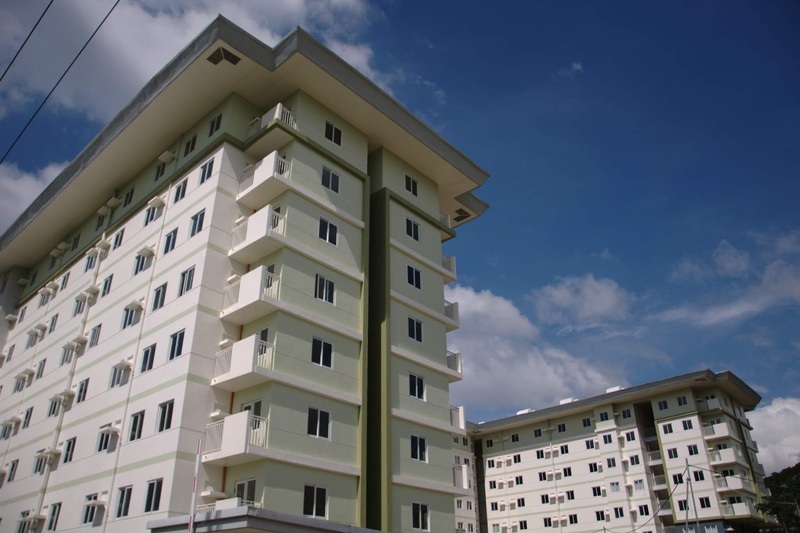 Amaia Land lists the total number of available residential units at 208. A basic unit will have a pre-selling rate of P2 million. Amaia continues to offer its homeowners affordable and sustainable developments that aim to elevate the Filipino living experience in a well-served environment. For more information, kindly visit website: www.amaialand.com. Or like amaialand on facebook, Instagram and twitter.